The Inn at Pine Knoll Shoresoffers oceanfront rooms, direct access to the beach, sun, sand, surf and breathtaking views of the Atlantic ocean. Always just a few steps from the ocean. Whether you are here for business, pleasure or simply want to decompress, the oceanfront rooms at the The Inn offer all the comforts of home. Featuring free WiFi, a restaurant, and an outdoor pool, The Inn offers accommodations in Pine Knoll Shores. Free private parking is available on site. Every room at this hotel is air-conditioned and has a flat-screen TV. You will find a coffee machine in the room. All rooms have a private bathroom. Extras include free toiletries and a hairdryer. There is a 24-hour front desk at the property. You can play pool at the hotel. Havelock is 13 miles from Clamdigger Inn, and New Bern is 31 miles away. The nearest airport is Albert J. Ellis Airport, 45 miles from the property. This property also has one of the top-rated locations in Pine Knoll Shores! Guests are happier about it compared to other properties in the area. Featuring two locations along the Crystal Coast, and serving the region for nearly 50 years, J R Dunn Jewelers is a time-tested resource for a wealth of special occasions, gifts, and “just because” treasures for vacationers and Carteret County locals alike. With a fine selection of everything from men’s timepieces to wedding and engagement rings, shoppers can find just the delicate piece of jewelry they are looking for with a visit to this exquisite and elegant shop. 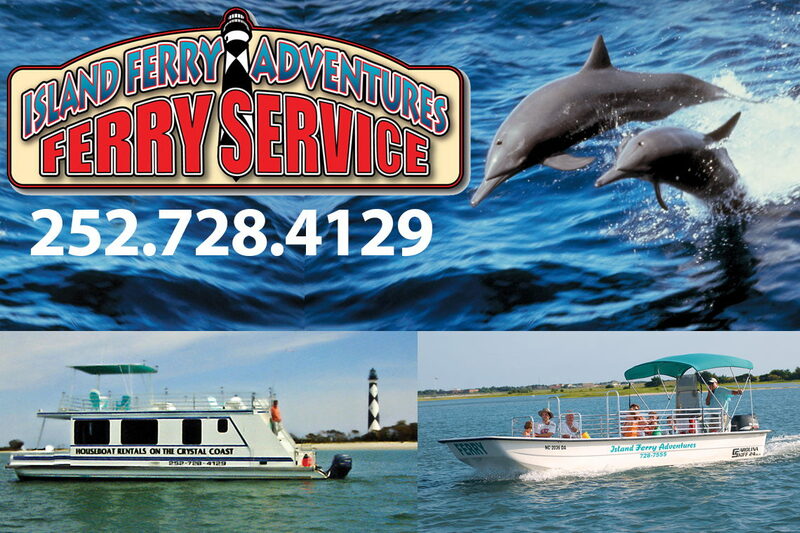 Dive into an exploration of some of the Southern Outer Banks’ most remote shorelines with an excursion that’s led by Island Ferry Adventures. 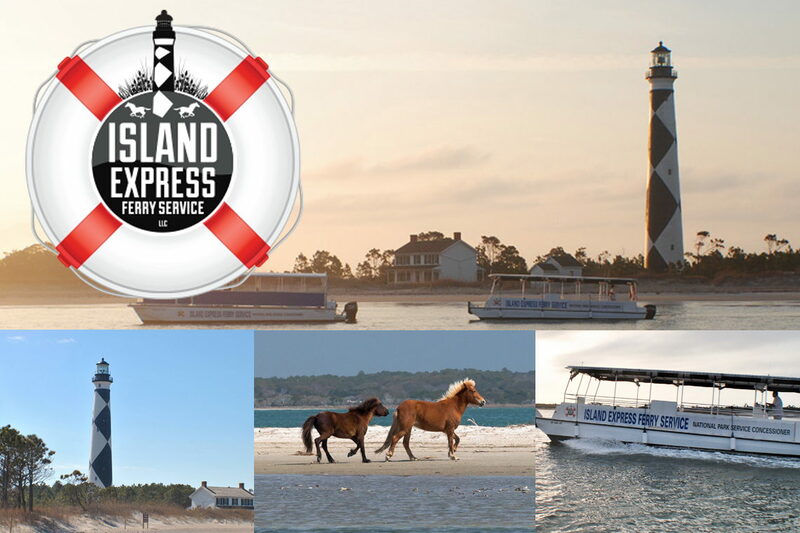 Featuring both transport to the outlying islands as well as guided tours of some of the region’s most wild spots, this tour company has a lot to offer for shell seekers, nature buffs, and everyday adventurers alike.